Thinking about owning a rig of your own? 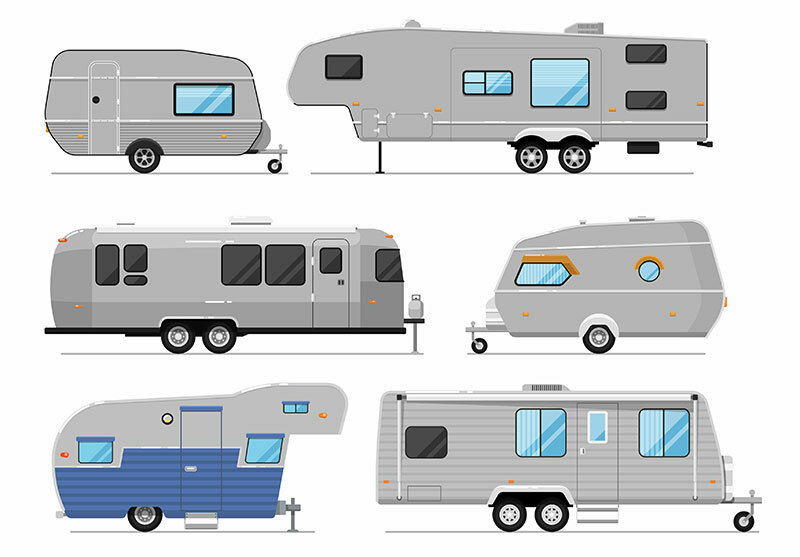 RV ownership includes costs beyond the purchase of your travel trailer or home on wheels. 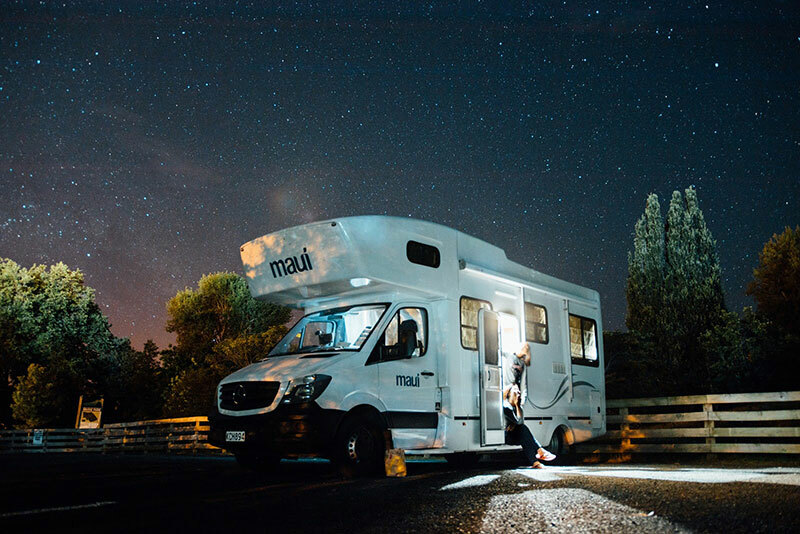 Lucky for you, we’ve rounded up the top 7 expenses of owning an RV so you can choose a motorhome or camper that fits your budget! From vehicles to insurance and even storage options, we have all of your RV expenses covered. RV’s are great for camping, long-distance trips, and more. 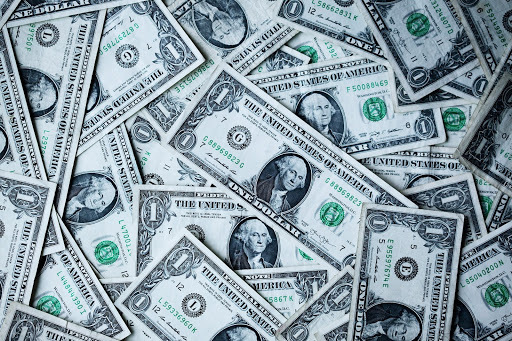 Whether you’re diving head first into full-time RV living or just looking for a seasonal camper for vacationing, it’s important to know what you’re going to be paying. You see, there is plenty you have to think about when it comes to owning an RV in addition to the initial cost of the vehicle. As long as you do your research and ask questions, you can definitely find what you’re looking for and stay within your budget. 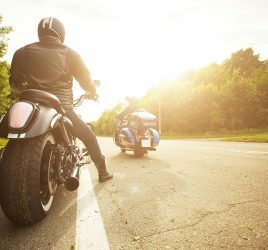 By understanding the costs of ownership, you can spend less time worrying about your wallet and more time enjoying the open road. Let’s take a closer look at each of these expenses so you know exactly what it costs to own an RV. 1. How much does an RV Cost? New RVs can range in price from $10,000 all the way up to hundreds of thousands of dollars when you’re looking at motorhomes. What kind of RV are you looking for? Towables are the least expensive and they detach from the vehicle. Towables consist of travel trailers, 5th wheel trailers, destination and expandable trailers, and toy haulers. 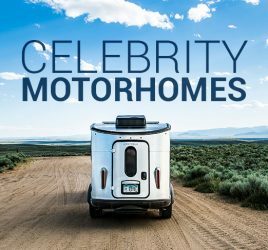 Based on our proprietary data, we typically see that new travel trailers cost, on average, $33,000, while fifth wheels are around $75,000. On the other hand, another type of RV, motorhomes, are completely self-contained, easier to set up at the campsites, and have room for your passengers to move about while on the road. There are 3 different classes of motorhomes: Class A, Class B, and Class C.
Class As are preferred by full-time RVers, and at up to 45 feet long, they are the largest and most expensive RV you will find. Class A homes are on average around $200,000. Class Bs are more like vans and are essentially just basic travel campers. Class B homes average around $120,000. Class Cs are mid-sized RVs that range from 20 to about 35 feet and are typically built on top of a van or large truck. Class C homes average around $100,000. The thing is, the sky’s the limit when it comes to spending on an RV. So the question is: how much are you willing to spend? On average, new RVs go for about $55K MSRP, while used RVs go for about $35K MSRP. Of course, the price varies dramatically based on the type and brand of RV you purchase. Read our New vs. Used RV buying guide to ensure you make a smart, informed buying decision. 2. How much does RV Insurance Cost? The cost of RV insurance is typically more reasonable than auto insurance because most people tend to drive RVs less than they do their cars. Regardless, you should always do research before you purchase insurance if you plan on buying an RV of your own to make sure you’re covered where you need it. RV insurance averages $500-$1,000 annually for a motorhome and about $250 if you’re going the trailer route. Pro Tip: Your age and driving record are factors that also play a role in determining your insurance cost. Remember to always shop around for insurance rates and premium costs to find the right price for you! The cost of gas will depend on how big your RV is, how often you use it and how far you are driving. The industry average for RVs is about 5,000 miles driven. Manufacturers claim that their RVs get anywhere from 10-20 miles per gallon. At $2.50-$4.00 per gallon and 25-150 gallons per fuel tank, gas can cost you anywhere from $60 to $600 to fill up. How big are RV gas tanks? Class As average about 8-10 mpg and hold 100-150 gallons. Class B Camper Vans are similar to standard family vans, and typically get 10-25 mpg depending on make and model, engine size, vehicle weight, city/highway miles and speed driven. Class Bs hold around 25 gallons. Class C motorhomes average 10 mpg and hold 25-55 gallons. What type of gas does an RV use? There are gas and diesel motorhomes, so the choice is yours! Diesel motorhomes are preferred by long distance travelers because it is much more fuel efficient and has a greater energy value than regular gasoline does. 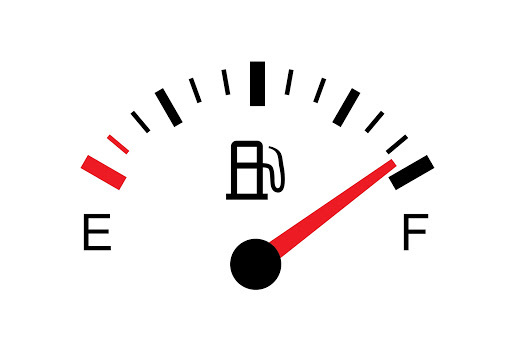 No matter what you choose, tools like Automotive.com can help you find the cheapest gas prices near you. 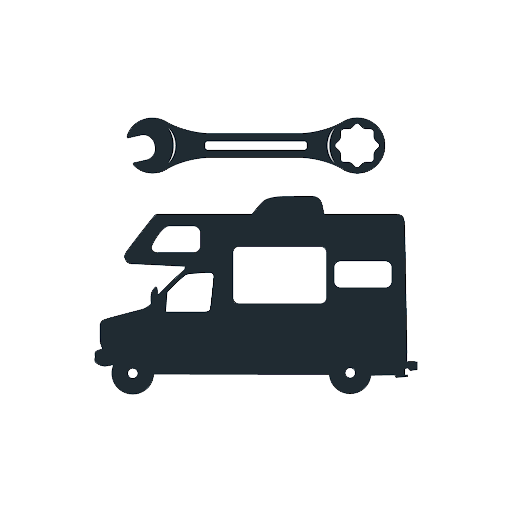 No matter what kind of shape your RV is in, you should always set aside maintenance costs for routine work and unexpected mishaps. Of course, you will be changing your oil and refilling your propane regularly, so setting aside a small budget will give you less of a headache if you break down, blow a tire, get a propane leak etc. Floor Repair – Depending on materials, can cost anywhere from $2 – $15 a square foot. Water Damage – This varies depending on what is damaged, but can start at around $800 and go from there. 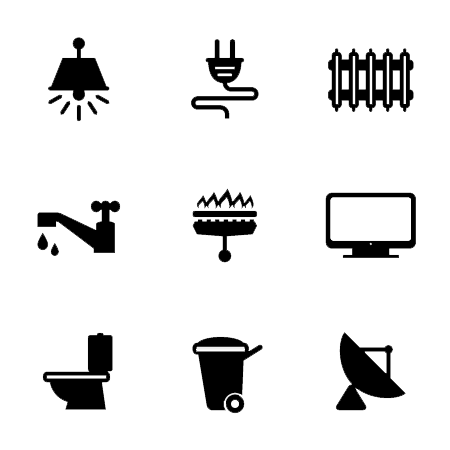 You should set aside about $100 a month for maintenance costs. If you’re getting an RV you’re going to need to consider the cost of travel. There are thousands of RV parks and campsites all across the country. Not only do you have to decide on the location and the size lot you’ll need, but you have to think about the hookups you’ll need as well. An average overnight campsite and RV park fees, with power and water, will cost you about $35-50, while some of the nicer beachfront locations etc. can run you around $80-100+ a night. This comes out to an average rate of $900 to $1,500 per month. However, if you’re full-time RVers you’d likely spend a lot less because when you live in a campground, your main utility charge is for electricity because regular spots for full-timers are metered. Pro Tips: Regardless of what you pay, any decent RV park will have hookups, bathrooms, and maybe a playground or a few things for the kids to do. Some nicer resorts may even have a pool and a few other fun games or activities! At pricier parks, you might be able to find spas, golf courses, and more. Check out the Top 10 Best RV Parks in America for ideas. How much you pay in utilities will depend on your location, the size of your unit, its amenities and how often you use them. A larger motorhome with all the amenities in Texas, for example, will cost more than a regular-sized trailer with fewer amenities in a more mild state. In a reasonably sized RV in a mild location, electric can run about $100-$300 per month. No matter your situation, you can still save money if you practice energy efficient behavior by avoiding wasteful habits and use energy-efficient appliances. Pro Tip: The good thing is, you can actually pay nothing for services if you are willing to move often from place to place because when you stay in RV parks and campgrounds, your fee covers all of your hookups and amenities there. RV storage is definitely something you don’t want to skimp out on, especially if you experience a snowy winter. The good news is, you can rent an indoor storage unit to ensure your RV will stay protected during months of freezing temperatures, snow, and high winds. Storage units (both indoor and outdoor) can be anywhere from $30-$100+ a month. Read our winter storage checklist to ensure you’re prepared when the temperature drops. If you’re looking for something cheaper, you can also apply a breathable cover or tarp to prevent moisture from getting in, as well as UV radiation from damaging paint etc. on your new RV. Waterproof covers can cost anywhere from $100-$300+. Hitting the road for a nomadic lifestyle? Planning your summer camping trips? No matter what you’re using your RV for, make sure you do your research, cover your expenses, and enjoy the ride! Remember, it’s difficult to determine one, overall expense because everyone’s situation is different. This list includes our best estimates. 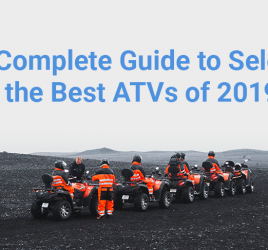 We hope this article provides the guidelines that will help you to make a good financial choice when it comes time for you to buy a camper, trailer or motorhome or your own. 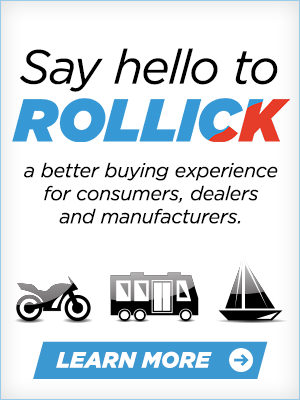 When you’re ready to find your perfect RV, be sure to check us out at gorollick.com.